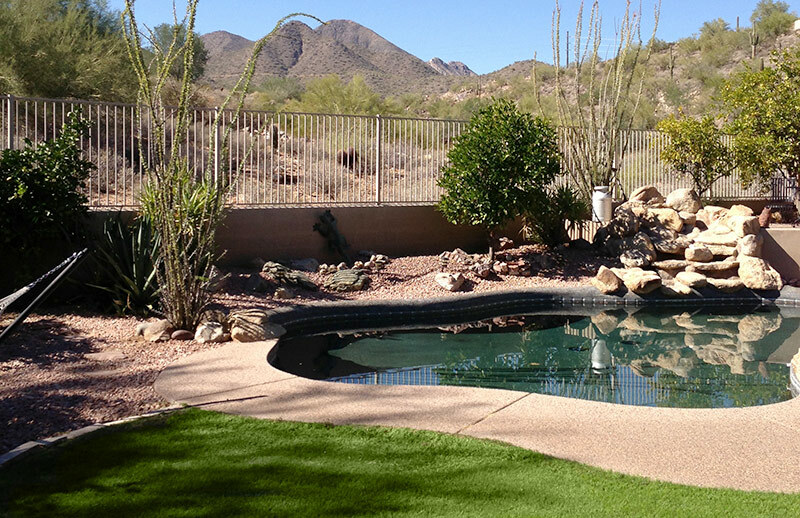 In some areas, pools may be drained or backwashed into a sewer cleanout located on your property. However, there are specific areas in Town where the sewer system cannot handle the additional water from draining a swimming pool, and therefore there are restrictions. Please call the Fountain Hills Sanitary District at 480-837-9444 to see if you may drain your pool into the sewer in your specific area.